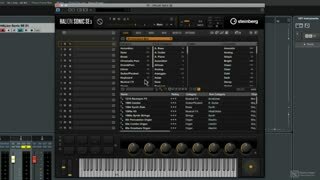 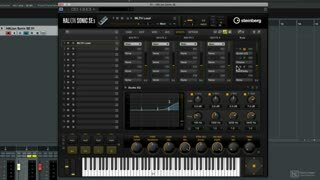 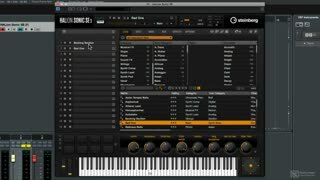 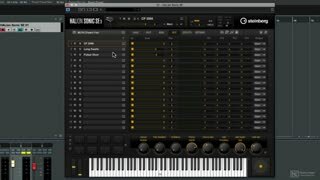 HALion Sonic SE is included with all versions of Cubase (Pro 9, Artist 9 and Elements 9) and it comes with a huge amount of audio content, ready to use. 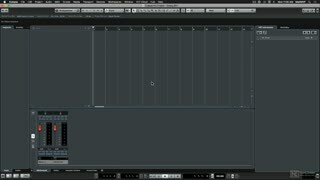 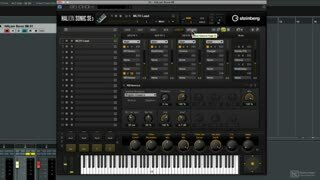 It’s a very deep sample-based/synth instrument with a lot of possibilities hidden under the hood. 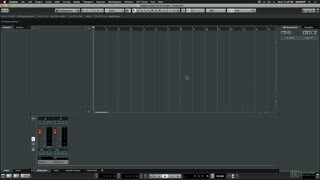 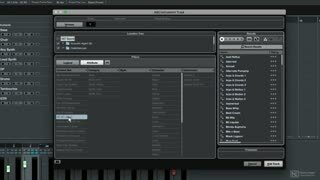 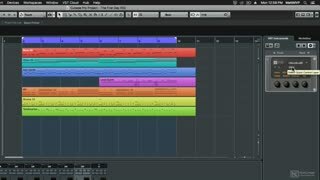 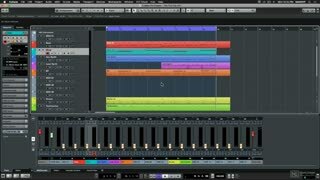 In this course, our Cubase expert Matthew Loel T. Hepworth digs in there and reveals all the good stuff! 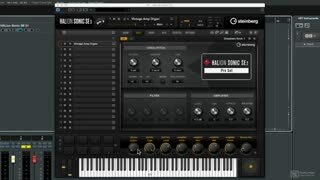 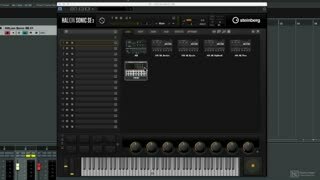 The course starts with the basics: you learn how to update HALion Sonic SE to the latest version, you explore the interface, and you discover how to best navigate the preset browser and quickly find the sounds you’re looking for. 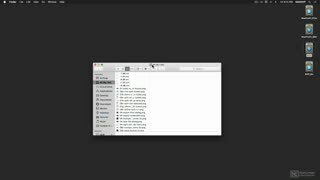 Next, Matt looks at the Edit page in great details. 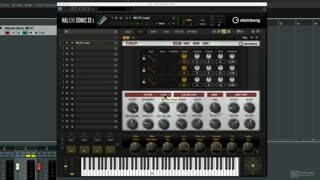 You discover how to tweak all the different parameters, set Quick Controls, play chords and arpeggios with the Performance Pads, and assign CCs (Continuous Controllers). 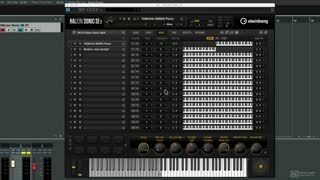 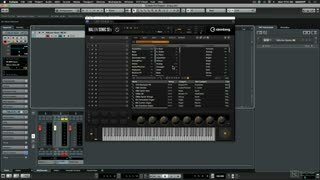 Matt then explains all about using HALion Sonic SE in a multitrack situation using a single instance of the plugin, and reveals important concepts to keep in mind when mixing with the plugin. 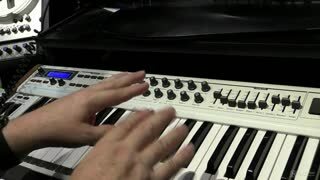 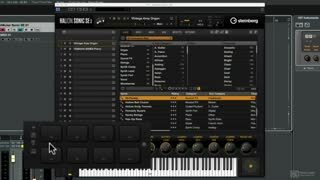 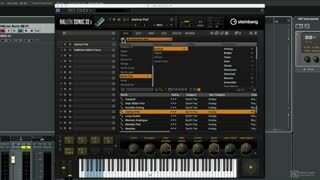 Continuing with the course, you also learn how to create layers, how to split the keyboard to play multiple programs, how to use the powerful TRIP synthesizer, how to use Main and Aux FX and more…. 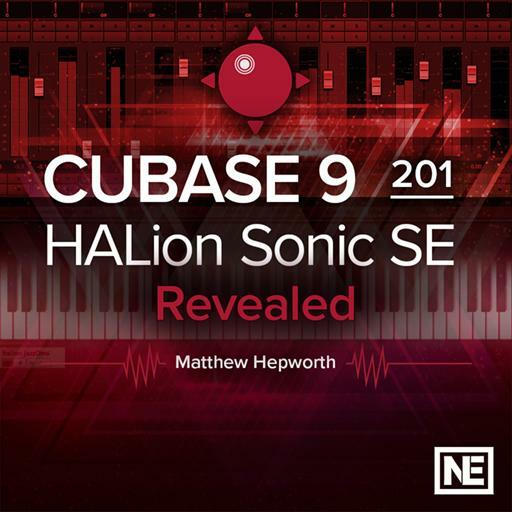 So launch HALion Sonic SE and learn to tap the hidden power of this awesome creative tool with our in-house Cubase expert ... the one and only Matthew Loel T. Hepworth!